She said that the number of registered contributors grew to 8.41 million as of December 2018. 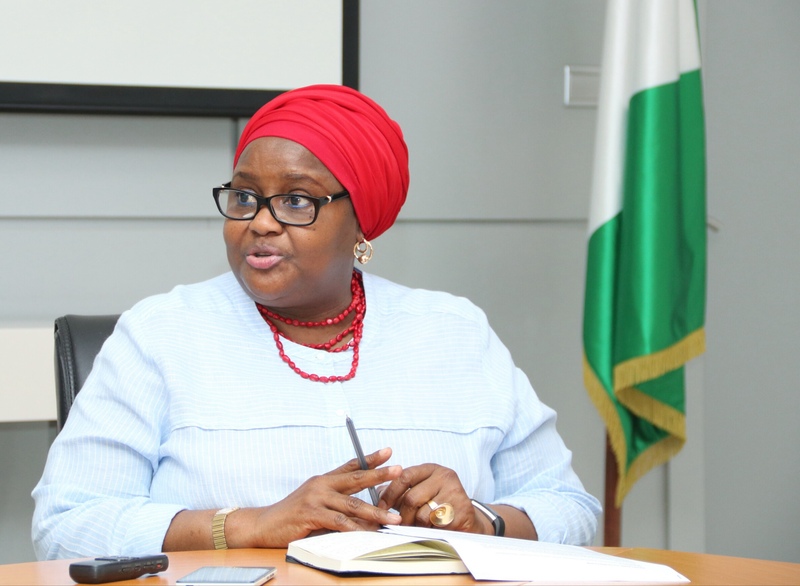 She said that the Contributory Pension Scheme had simplified the process of payment of retirement benefits through the issuance of effective regulations and guidelines for accessing such benefits. Dahir-Umar also disclosed that 260,808 persons had retired under the Scheme as of December 2018 and were currently receiving pensions as and when due with an average monthly pension payment of N10.18 billion. “Attracted by the enormous benefits of the Scheme, 24 States of the Federation and the FCT had enacted the laws on the CPS and are at different stages of implementation, six States are at the Bill stage on the CPS, three states have adopted the Contributory Defined Benefit Scheme.